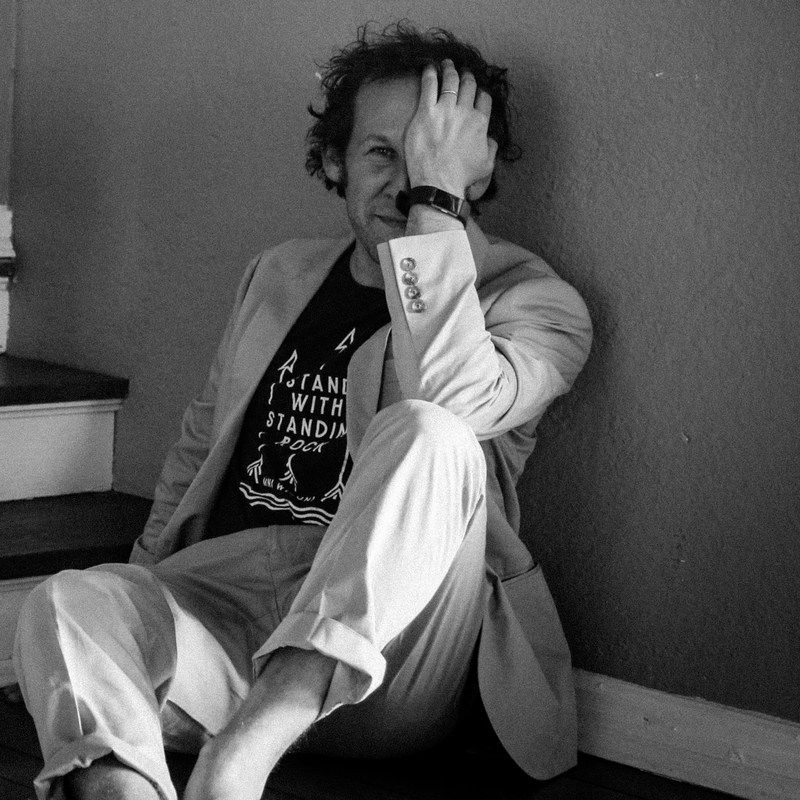 Ben Lee began his career as a young teenager in the early ’90s, in the Australian lo-fi punk band Noise Addict, who were discovered by taste-making artists Sonic Youth and the Beastie Boys. This began what is now an almost 25-year career of producing intelligent and spiritual indie-pop songs that have soundtracked Ben’s inner life in music. 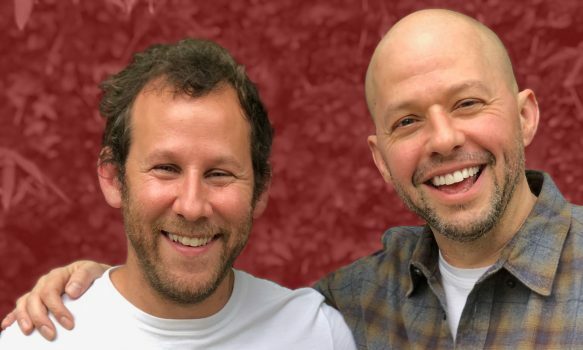 The Two and a Half Men actor joins singer-songwriter Lee at his house for a chat about musicals, fame, failure, Twitter activism and more.